an exciting affair with dear William; lazing about at the park one clear spring twilight? Do you remember your high school English’s Shakespeare being this glamorous? If his protagonists were written to be as chic as these posters, maybe half of them wouldn’t have turned out so tragic! 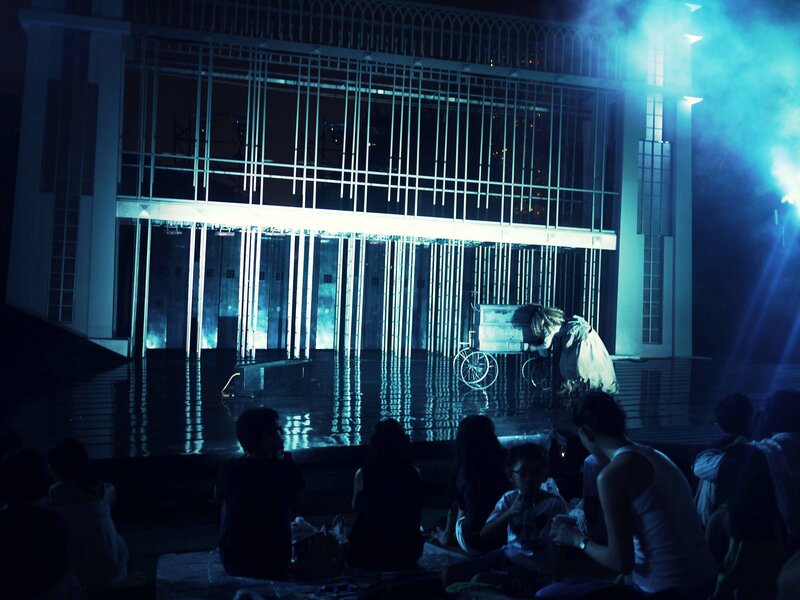 I always look forward to Singapore Repertory Theatre’s annual Shakespeare in the Park. 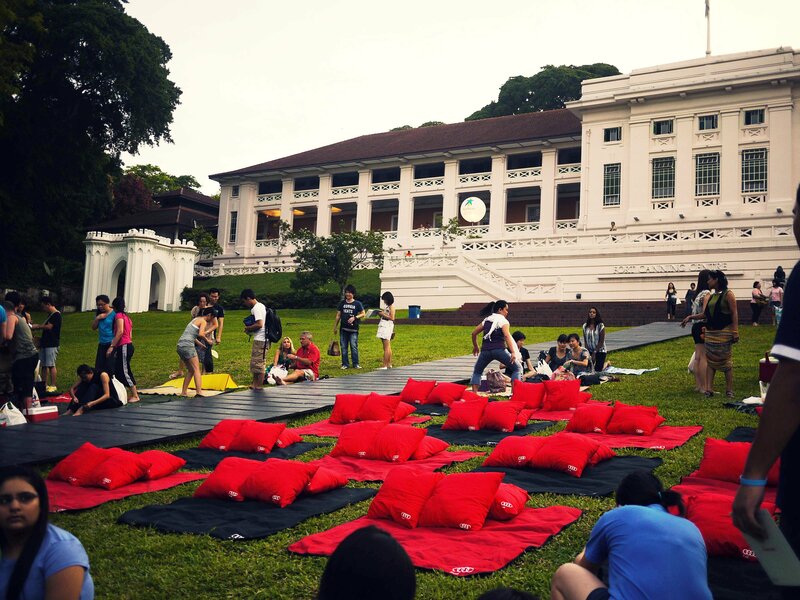 It’s one of the perfect times to whip out picnic baskets and blankets; hit the park. 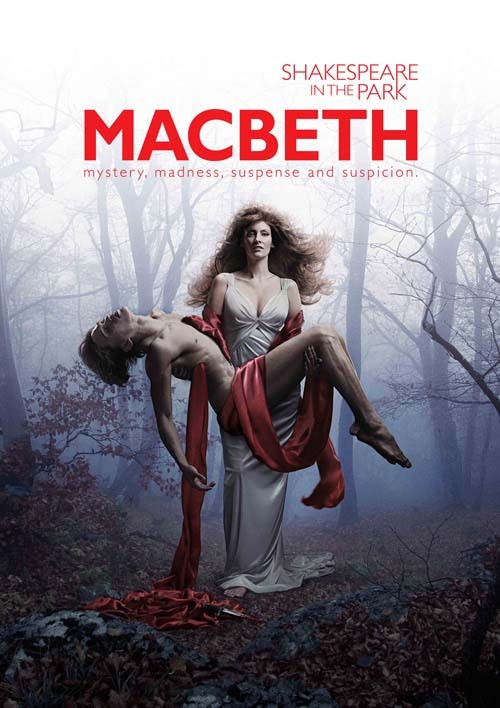 I had gone to last year’s Macbeth and absolutely enjoyed everything short for Lady Macbeth. The character is annoying as it is (besieged by greed, too much ambition, eventually lunacy and hysteria, etc), to stress my distress, the actor who played it was particularly over- the- top, I keenly remember too much shouting and exaggerated gesticulation… nonetheless though, the whole event was a lot of fun. So much so, I’ve already bought tickets for this year’s run (starts on the 25th of April)! 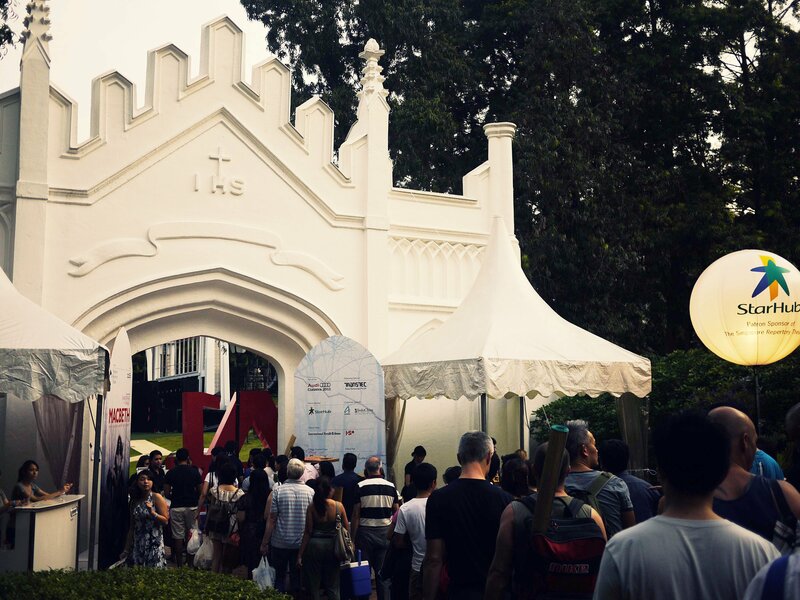 The queue hours before the show… crazy! Lesson learned: be extra early. Everyone had baskets and blankets in tow. Really cool! The VIP area (a.k.a. “best seats of the house”) is worth 2000 dollars- for four people to enjoy a full dinner (with bottles of wine, champagne, canapes, proper desserts, etc) and a few other perks. They had restaurants’ booths which sold beers, wines, food, etc. in cute plastic containers. We brought our own chips, sandwiches, and water from home last year. 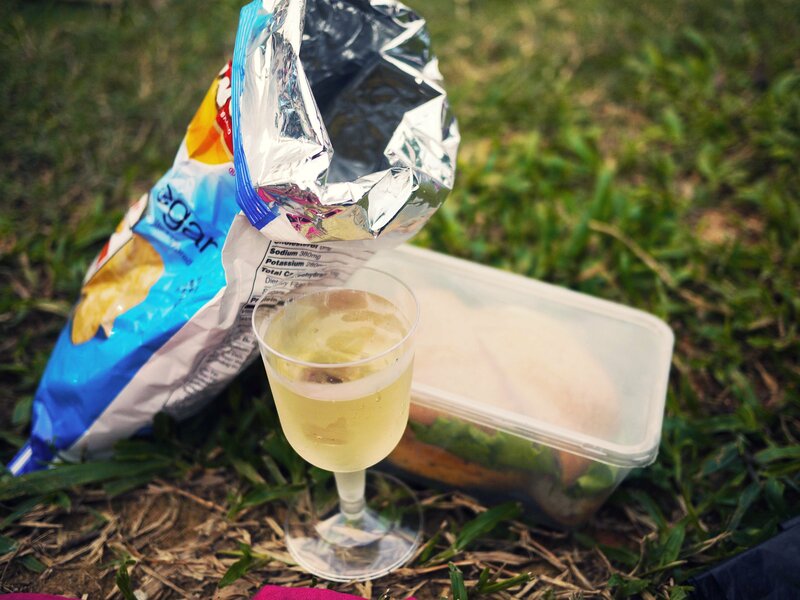 This year, we’re adding some alcohol into our picnic basket! If you want a different spin on “dinner and a show”, this is it! … With a dash of culture at that. Get your tickets here. 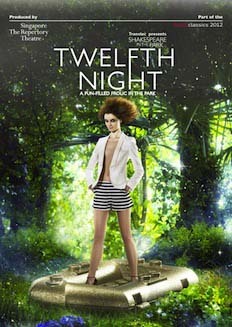 Twelfth Night runs from 25th April to 20th May of this year. thank you for reading and liking so far 🙂 see you at the park! Thank you for posting this. 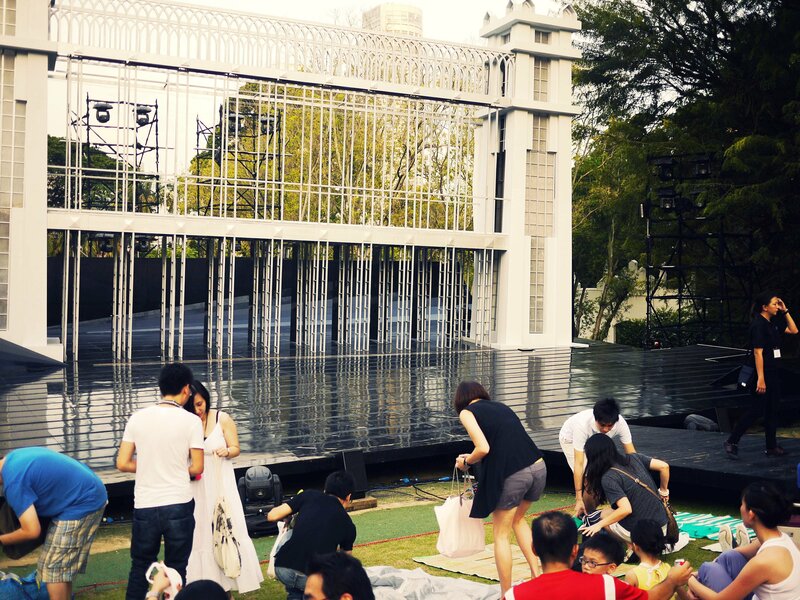 It will really be a great experience to watch Shakespeare in the park with a twist of glamour! 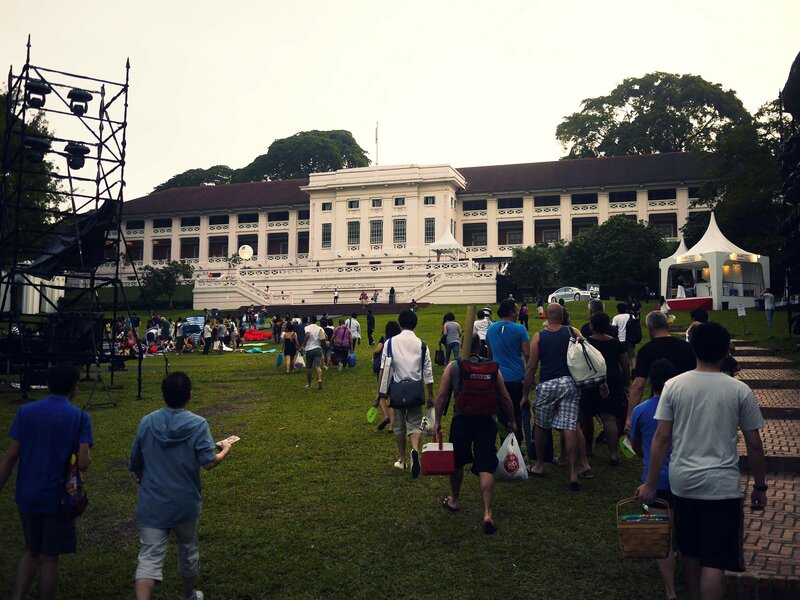 would you think its better to watch early or maybe towards the end so that we avoid the long queues? haha! Same same! Hahaha. tickets always sell out fast. Just go early to get there before the crowds! 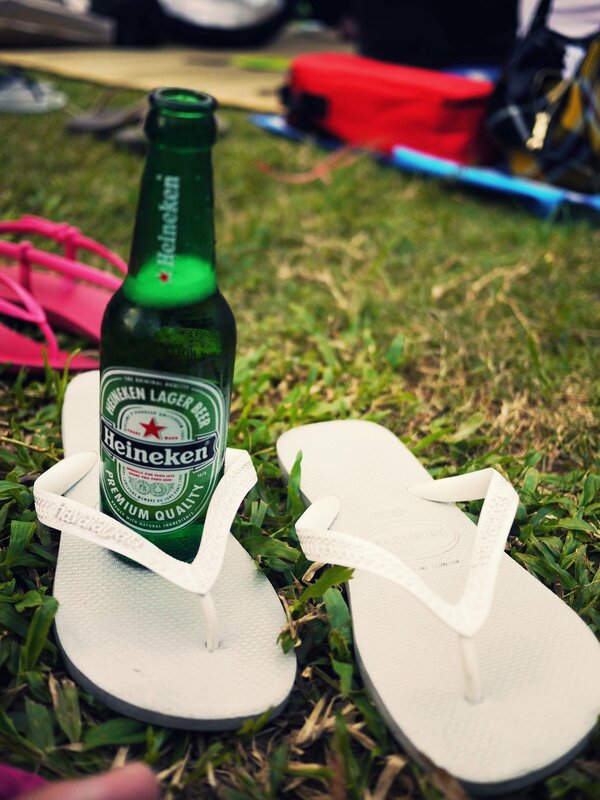 :)see ya!